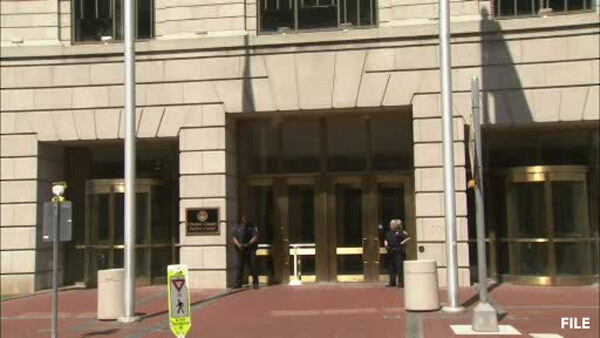 WEST CHESTER, Pa. (WPVI) -- Police and fire crews were called to the Chester County Justice Center in West Chester for a hazmat situation. The building on the 200 block of Market Street was evacuated around 11 a.m. Wednesday. Authorities found what was determined to be a non-harmful substance. The all-clear was given around 12 p.m. and everyone was allowed back into the building.